Provide exceptional care for your four-legged loved ones with all services personalized to meet your needs. Services include: pet sitting, dog walking, overnight stay, pet taxi and are tailored to you. Care Free Pet Sitting will provide your pets with love and reassurance when you can’t be there. 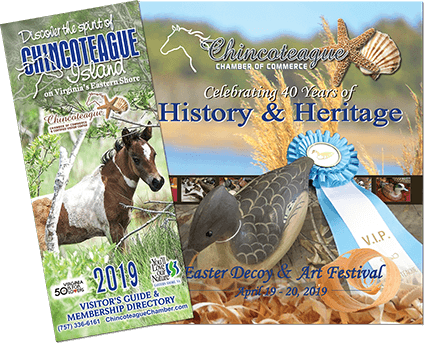 Also provide short-term beach sitting for visitors to Chincoteague who can’t take their pet to Assateague Island National Seashore/Chincoteague National Wildlife Refuge. The ability to stay in familiar surroundings and with friends in multiple pet households. Familiar smells, sounds, and surroundings allow your pet to eat, play, and sleep peacefully all day long. Individual attention from a single caring caregiver. Playtime with favorite toys and games. No disruption in regular potty schedule. You won’t need to impose on family or friends. Extra crime-deterrent measures and house sitting tasks are included for free. You can put your worries aside and enjoy your vacation or concentrate on your job while receiving service from a professional pet sitter.